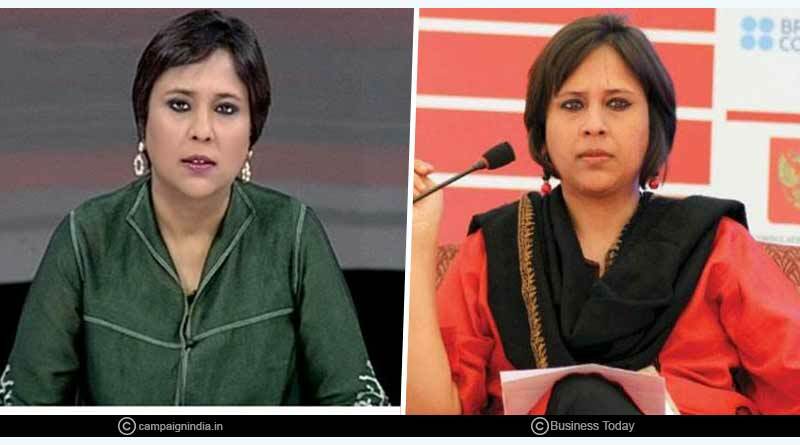 Facts you should know about Barkha Dutt- Barkha Dutt is a famous Indian Television journalist and an author who was born on Dec 18, 1971, to Air India Official S. P. Dutt and Hindustan Times Journalist Prabha Dutt. She is famous for touching upon topics that are otherwise left untouched and covering many events live, putting her life at stake. She completed her graduation from St. Stephen College, New Delhi in English literature. And then she pursues MA in Mass Communication from Jamia Millia Islamia, New Delhi. She has also done Masters in Journalism from Colombia University, New York. She started her career in Journalism with NDTV in 1994. 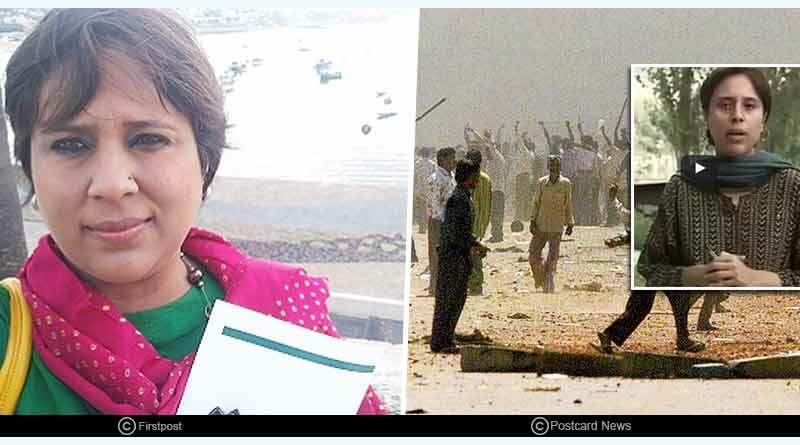 Barkha Dutt was one of the journalists taped in Radia Tapes Controversies. Barkha Dutt came into existence when she covered Kargil War in Kashmir between India and Pakistan in 1999. During Gujarat riots 2002, she was trapped in a controversy for calling “attackers” to Hindus and “victims” to Muslims. In 2008 Mumbai Attacks, she performed live reporting from Taj Hotel and Oberoi Trident and she was blamed for sensationalizing the events. In the year 2008, she was awarded Padma Shri for covering 2004 Tsunami. In 2012, she was awarded ‘TV Personality of the Year’ by the Association for International Broadcasting. Barkha describes herself as agnostic who is against religion and support the concept of Uniform Civil Code. She worked with NDTV for 21 years and left the channel in January 2017. She was awarded as Journalist of the Year award 2007. She was the inspiration for Rani Mukherjee’s character in the film “No One Killed Jessica” in 2008. She has also been part of many controversies whether in her professional or personal life. Her marital status has also given rise to many controversies.